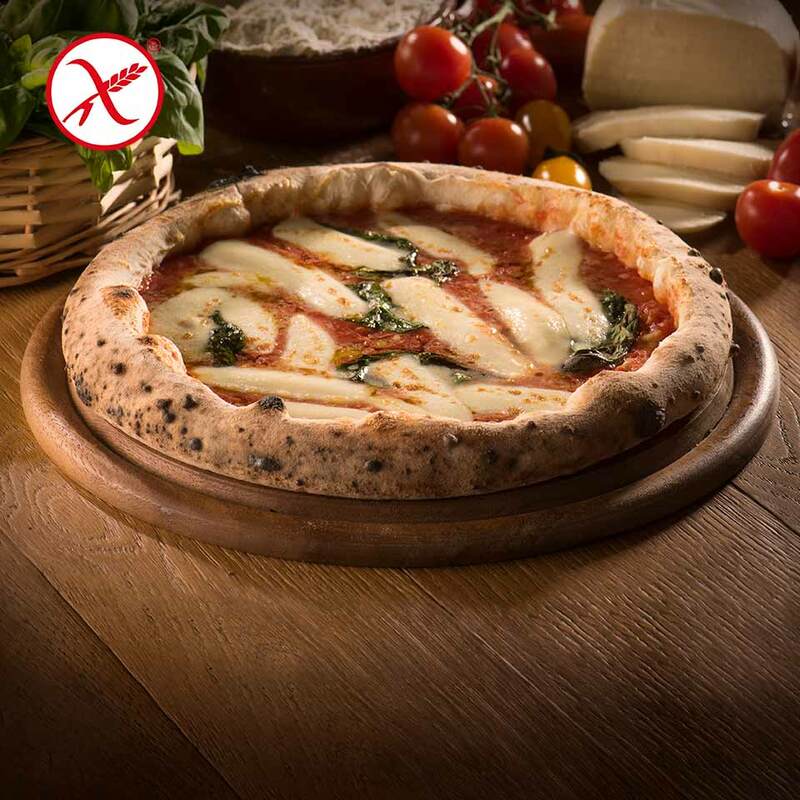 Online sale Gluten Free Pizza Bufalina 'A Pizza. 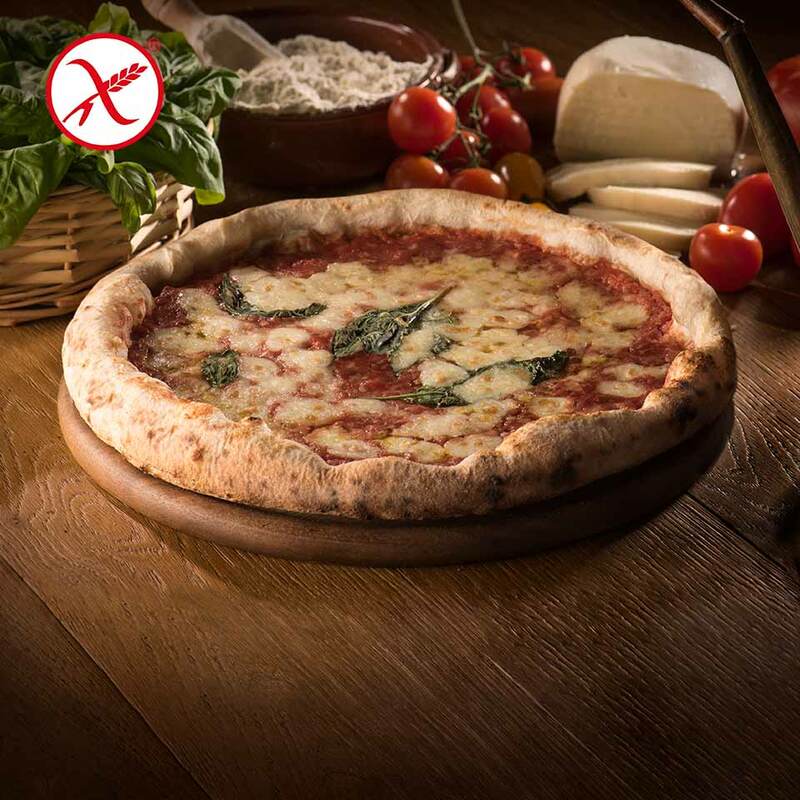 Tasty and for everyone! A pizza enriched by the sublime flavour of Buffalo Mozzarella and… without gluten! 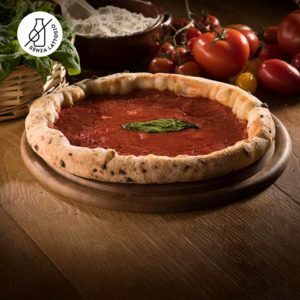 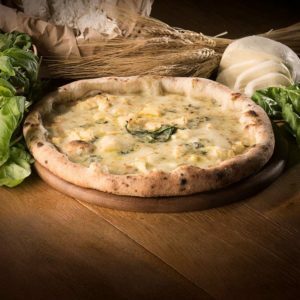 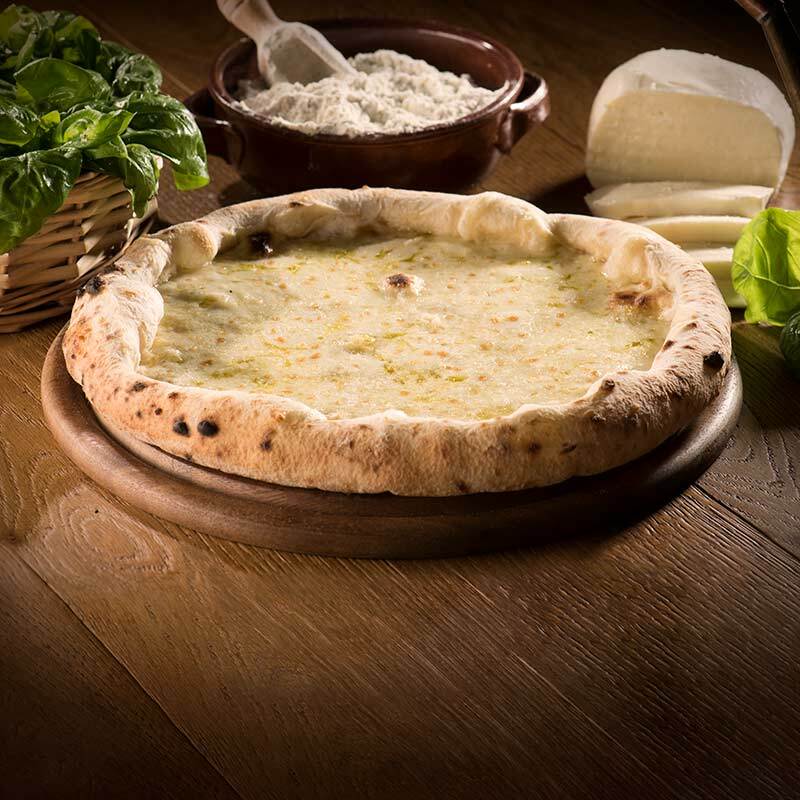 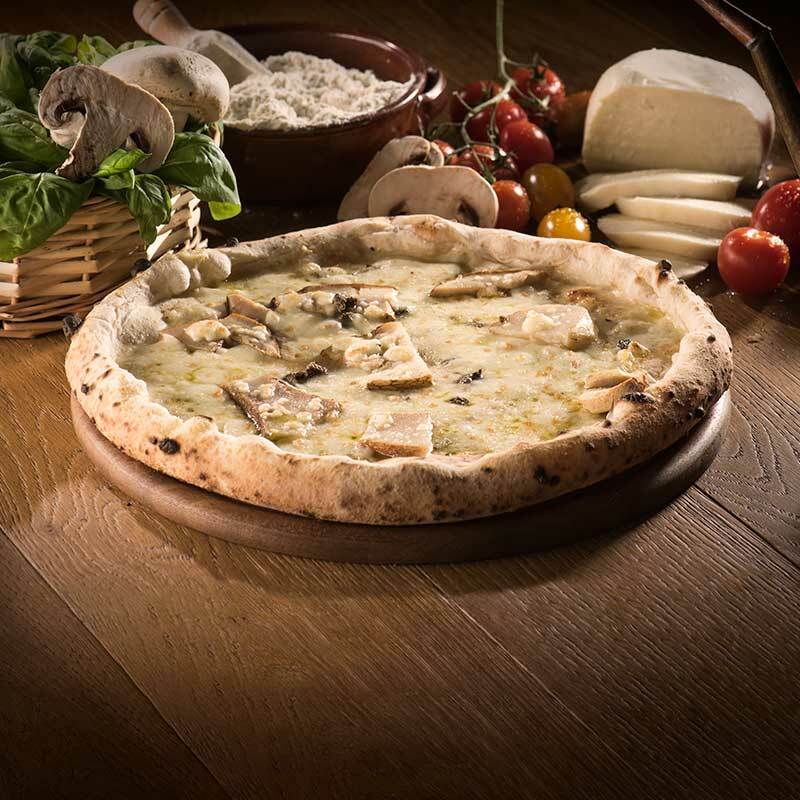 To better enjoy your Gluten-free Pizza Bufalina ‘A Pizza, we recommend heating it for 8-10 minutes at 220°C according to your taste and the yield of your oven. At the conclusion of cooking you can enjoy a gluten-free pizza as tasty as the traditional one. 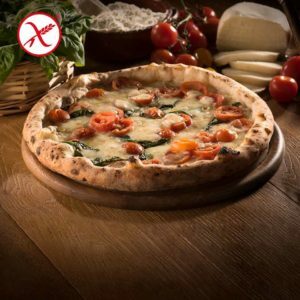 Semi-finished gluten-free products (gluten free wheat starch, dextrose, corn starch, buckwheat flour, rice starch, vegetable fibres, guar thickener, flavourings) 31%, 22% water, 21% buffalo mozzarella, 20% tomato, rice flour, extra virgin olive oil, mixed seeds oil (soya, sunflower), Parmigiano Reggiano DOP, salt, basil, brewer’s yeast.